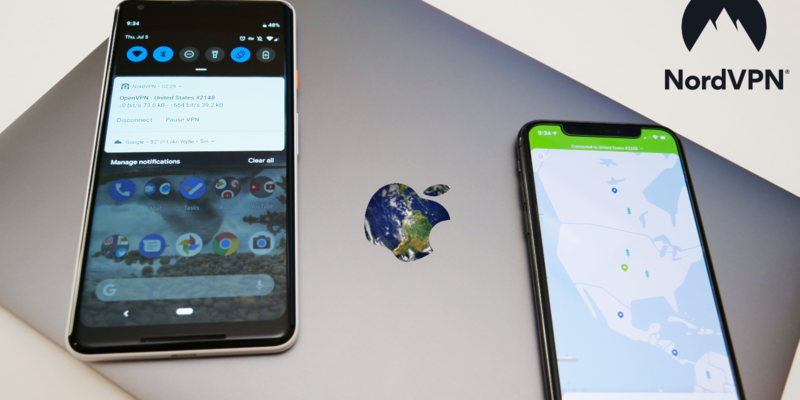 I show you the Best VPN app that I have used. For 70% off a 3-year subscription, use code zollotech in the checkout. PreviousiOS 11.4.1 is Out! – What’s New? 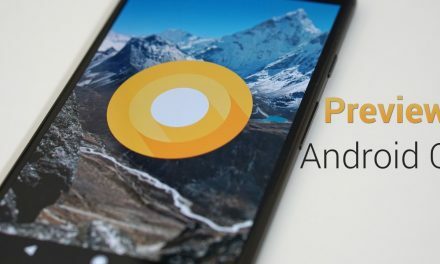 Android O Preview – What’s New?